Discover all that Lombok has to offer with Grand Legi Hotel as a base. 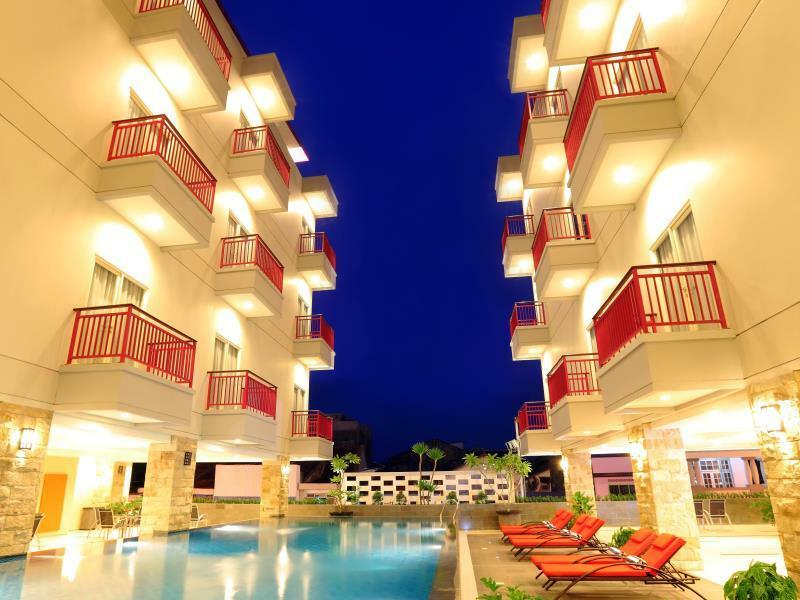 Discover all that Lombok has to offer with Grand Legi Hotel as a base. All of the hotel's 114 guestrooms are equipped with standard in-room amenities to ensure the maximum comfort for its guests. In-room facilities include non smoking rooms, air conditioning, desk, hair dryer, internet access (wireless), internet access, ironing board. 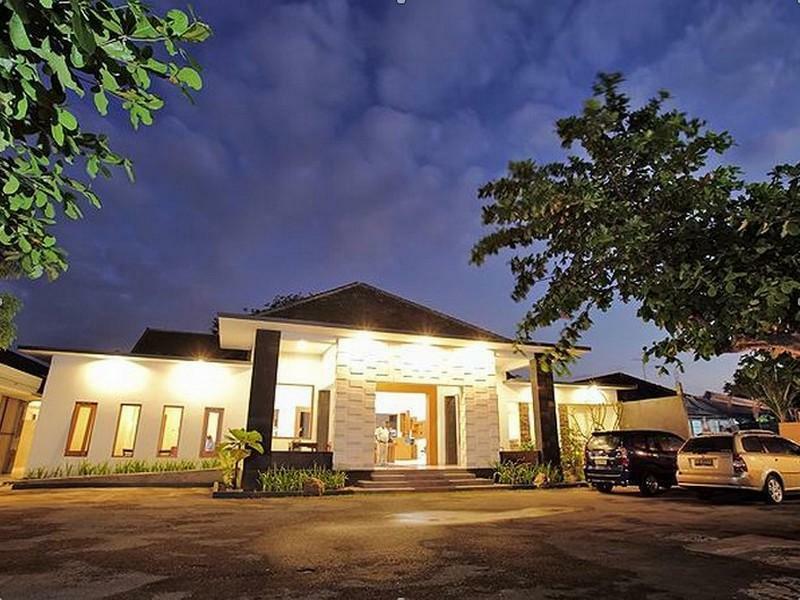 Guests can experience the high standards of comfort while staying at this luxury Lombok hotel with everything they need right on the site such as 24hr room service, shops, executive floor, coffee shop, bar/pub, laundry service/dry cleaning, meeting facilities. For a more enjoyable stay, guests can take advantage of a variety of recreational facilities, including massage, gym, spa, outdoor pool, garden. The hotel provides a warm and welcoming service of international standard. To proceed with this reservation at the Grand Legi Hotel, please enter your visit dates and follow our secure online booking form.